The 13th match of CPL 2018 will host the clash of the last and second-last team on the points table – St Lucia Stars (STAR) and St Kitts and Nevis Patriots (SKN). After four consecutive defeats, St Lucia Stars finally won their first game in the last match against Barbados Tridents. 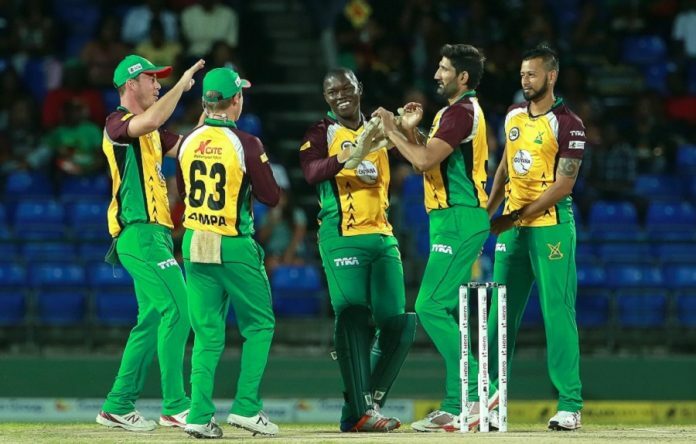 St Kitts and Nevis Patriots is coming back from a huge drubbing against Jamaica Tallawahs. 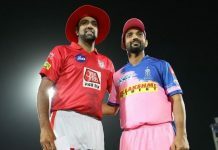 Play fantasy cricket and win cash daily by following Ballebaazi’s STAR vs SKN fantasy cricket news and predictions. Ireland is coming back from a 0-2 series defeat against India and would hope to perk up their form in this series. The Ireland squad has star names like Gary Wilson, Kevin O’Brien, William Porterfield, and James Shannon. Kevin O’Brien did a great job against India as an all-rounder with both the bat and ball while James Shannon was the leading run scorer. 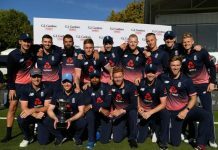 Andy Balbirnie had a successful ODI series against Bangladesh A and Paul Stirling played his best at the Vitality T20 Blast. George Dockrell, Boyd Rankin and Peter Chase are the key bowlers who will lead the bowling unit. David Delany and Joshua Little have been brought into the IRE squad. Afghanistan has won all the 5 T20 matches played this year and is in a splendid form. They are returning from a huge 3-0 series victory against Bangladesh. The squad looks proficient in both their batting and bowling performances. The likes of Mohammad Shahzad, Samiullah Shenwari, Mohammad Nabi and their blistering knocks add to the strength of Afghanistan’s batting. The bowling unit also boasts of star picks like Mujeeb ur Rahman, Rashid Khan and Najibullah Zadran. Rashid Khan is the dynamite player for Afghanistan with an incomparable performance in T20 so far.